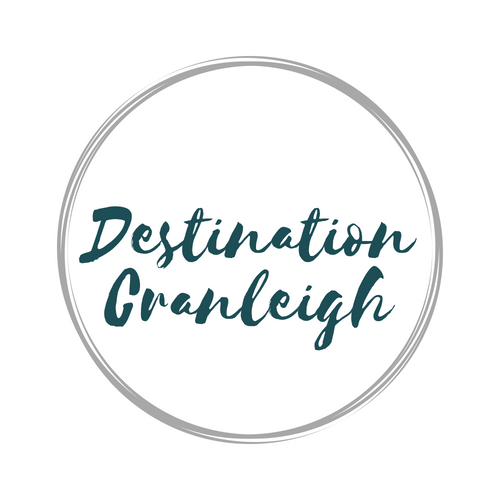 All businesses and organisations in Cranleigh have a free basic listing on Destination Cranleigh. Your basic listing consists of a business name, telephone number and website address. To upgrade to a premium listing for just £20 a year, please email hello@destinationcranleigh.net. Your payment upgrades your directory listing to include a description of your business, your address, email address, social media links, opening hours (if applicable) and up to four gallery images.